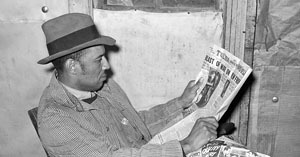 Black newspapers play a key role in African American genealogy research. Tim Pinnick shares his tips for using them (and why I think everyone should pay attention to them). 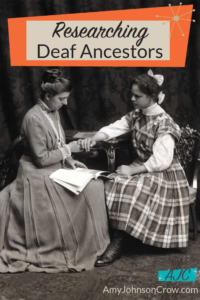 Records of the Deaf are often rich in genealogical detail. 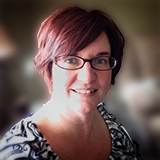 The can uncover so many facts about the entire family, not just the person who was Deaf. If you have any Deaf ancestors or collateral relatives, you will want to check out these records. 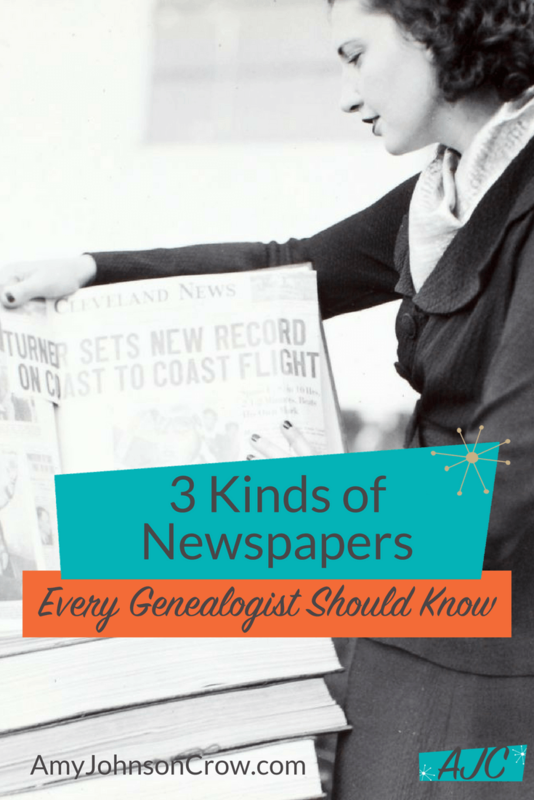 Newspapers are a gold mine of information for genealogy research. Facts, context, photographs — what more could you ask for? But if you're stopping with the "regular" daily and weekly newspapers where your ancestor lived, you might be stopping too soon. 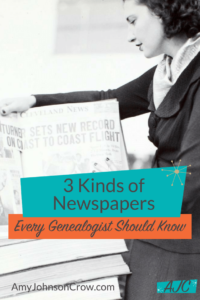 Here are 3 other types of newspapers that every genealogist should know. 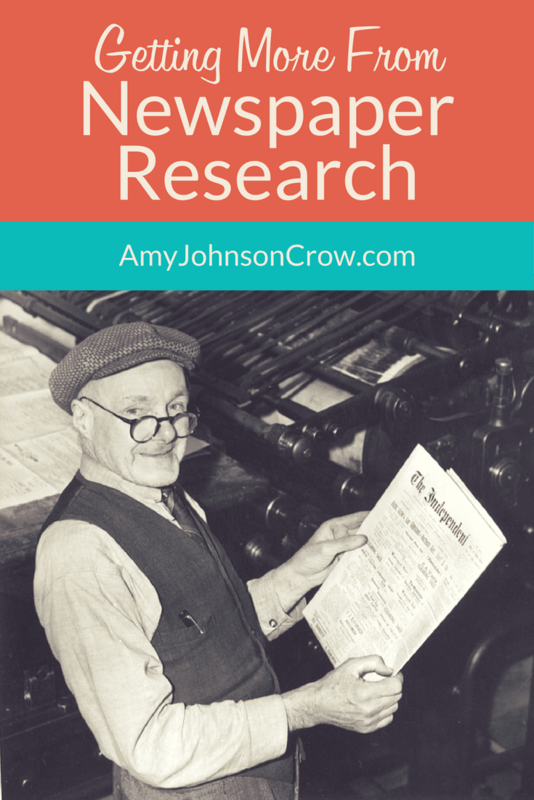 Finding a newspaper article about your ancestor can be exciting. But if you stop looking after you find that article, you might be stopping too soon. 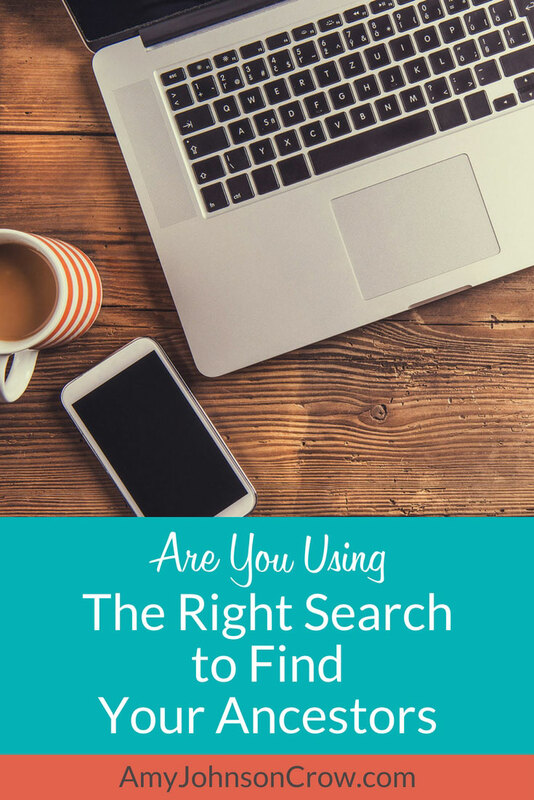 Here's how researching a tragedy highlighted the importance of continuing the search.